Sweet and spooky treats to make this Halloween by Waitrose. Planning on throwing a Halloween party this year? What is a party without food?! Here are Sharky & George's favourite party snacks! 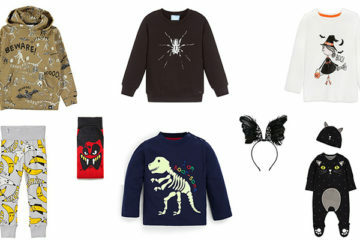 We've found everything from spine-chilling skull jumpers to hair-raising headpieces and spooky socks. You'll find something perfectly ghoulish in this round-up! 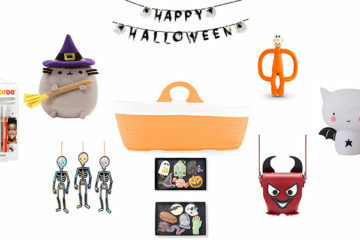 Celebrate Halloween with these great products that will make your house a little bit more spooky! With Halloween just around the corner, we thought we'd provide you with some serious inspiration for your little one's halloween costume. 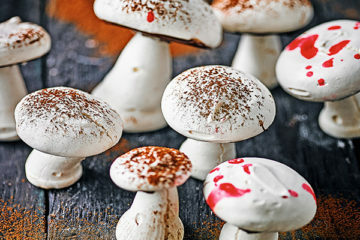 Looking to do some spooky baking this halloween? 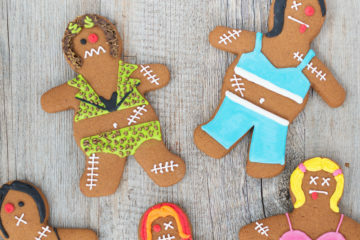 Follow our easy zombie Spice Girls recipe for the ultimate party snack! How To Throw A Super Spooky Halloween Bash! 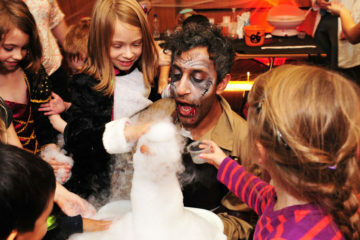 Looking for gory games, creepy creations and eerie extras to throw the ultimate Halloween party? Read on! 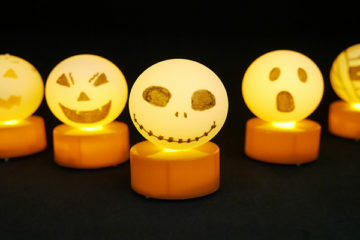 Tricks & Treats For The Ultimate Halloween Party! 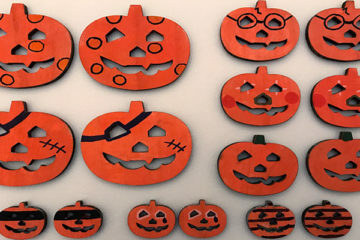 Add that finishing touch to your Halloween and make that spooky time of year extra special with these great games toys and accessories.